I’ve had Percy, My little Citroen C2 for around 3 years now. He’s such a lovely little motor, but he’s getting old and tired. With around 80k miles on the clock I’ve decided to trade him in. And of course, Pretty. I wanted something that looks good! 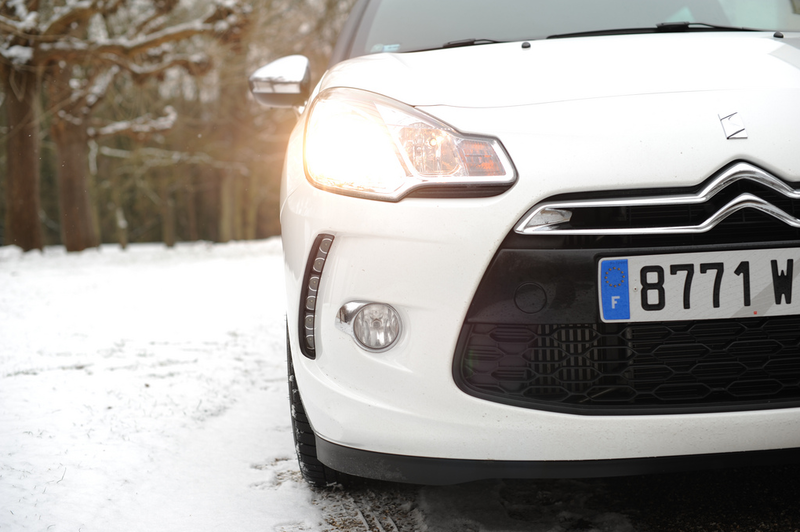 Pros: The Citroen DS3 is the company’s answer to the Mini and Fiat 500, and it gives you a lot of style for your money. The engines are strong, it has a classy cabin and every version comes well equipped. Cons: It’s nowhere near as sharp as a Mini to drive and rear space isn’t great. It’s arguably a lot of dollar for a car that’ll depreciate quicker than its 0-60. With the car being new to the market it’s almost impossible to pick up a used DS3 Diesel with a decent spec for under £10k so I was potentially looking at finance, which, after working out some figures, wasn’t going to work out for me. 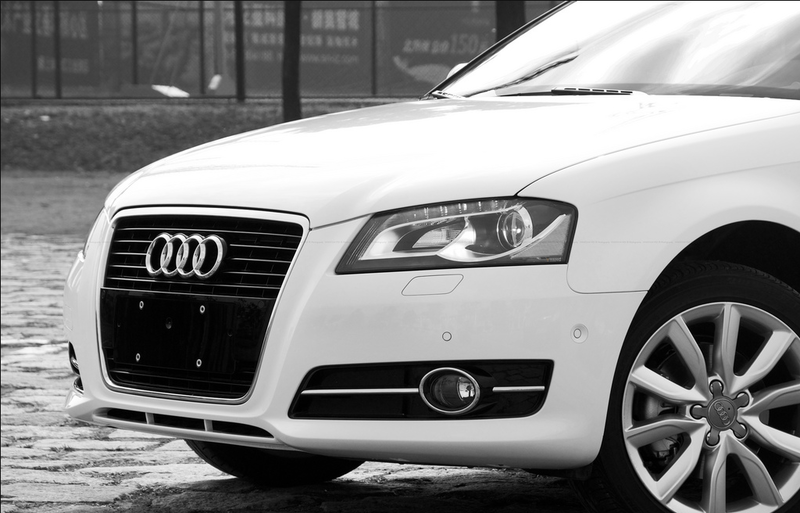 Pros: The Audi A3 comes with strong, efficient engines, and it strikes an excellent balance between comfort and control on the standard suspension. The cabin is beautifully built and resale values will be high. Cons: Prices are also high and the S tronic dual-clutch gearbox is disappointingly jerky. A pricey car when things go wrong. 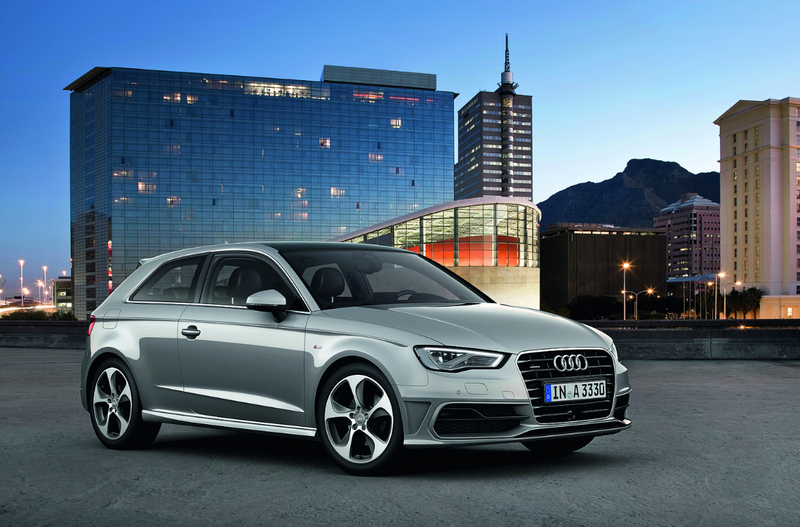 There’s no question, the A3 is simply a beautiful car, highly spec’d and potentially one of the best premium hatchbacks on the market. Unlike the DS3, it doesn’t come in an array of colours so in this instant, white would be the colour of choice for me and with white only increasing in popularity a couple of years back picking up a white A3 for around the £10k mark is nearing impossible. Pros: The Mini Cooper is dripping with style and it’s great fun to drive. 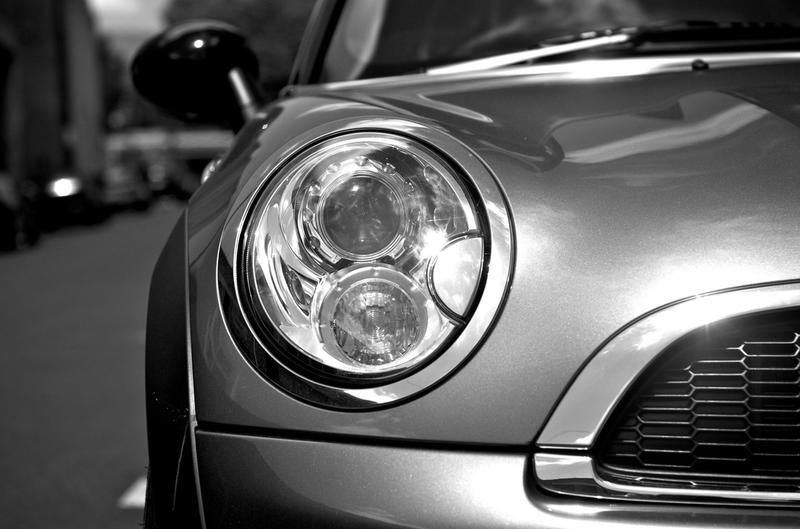 No other small car holds its value as well as the Mini, either. 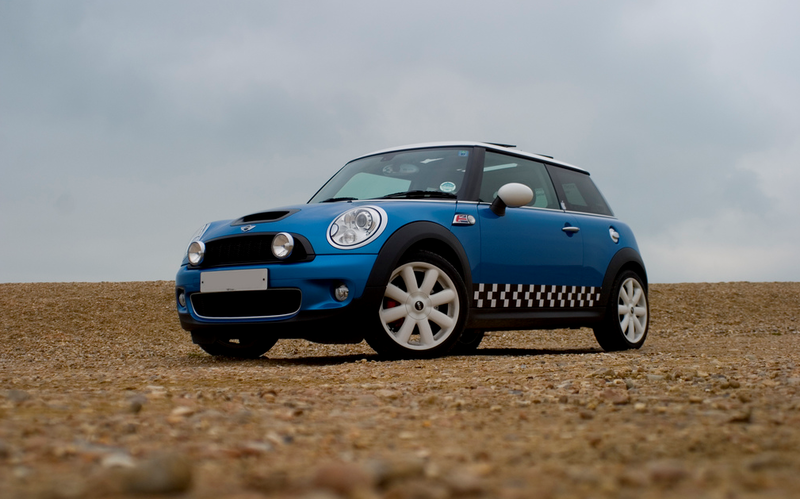 The diesel-powered Mini Cooper 1.6D is great if low CO2 emissions and maximum mpg are your main concerns. It returns more than 70mpg on average and emits just 104g/km CO2. Cons: Boot space is limited and the interior quality is disappointing, considering the car’s classy image. The Mini oozes quirk and is still as desirable as ever. With such strong residuals it makes it a sound buy. On looks the Audi wins, naturally. But when taking into account the whole package you can pick up a Mini Cooper with half the mileage of an A3 with a resale value at potentially double the value of the DS3 makes it a no brainer for me. Edgy, Fun and Cost Effective, made my search for a Mini effortless. So I’ve found a stunning little Mini Cooper Diesel, the limited edition model Graphite completed with 18inch John Cooper Works Wheels with on 20k Miles on the clock! PURCHASED! We’ve called him Milo and I pick him up this Thursday. With such high expectations riding on this car I’m convinced it won’t be a let-down! Keep a look out, I’ll be reviewing its performance once I’ve had time to bed it in! .. and be sure to look out for my photos! I’m sure I’ll be tweeting them and dedicating a Flickr Album to Milo as soon as I get my hands on him! Well you have bought your Mini now so any dissenting view is too late! Forgive me if it strikes me as a bit sad to buy a new vehicle based principally on depreciation but the real world figures for this are very similar between the DS3, Mini and Audi A.1. In the case of the latter two these figures are based on the standard price which is unrealistic when various features which are standard on the DS3 but expensive extras on the others, such as cruise control, are added. As to driveability you may be interested to look at “The Getawayer” website run by Guido, an experienced and patently honest German petrolhead. (There is an English version) His opinion as to the best of the three vehicles will be of interest and, I am afraid, a bit of a shock to you. Interesting Comment! Thanks for your thoughts Paul.